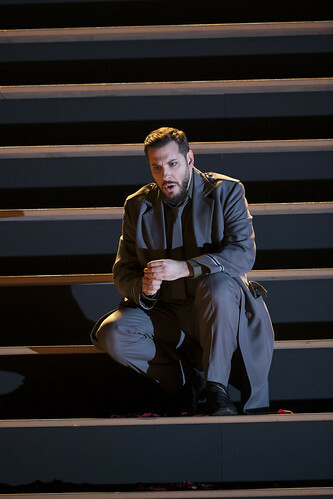 Italian tenor Andrea Carè made his Royal Opera debut in 2013 as Ismaele (Nabucco) and has since returned to sing Don José (Carmen). 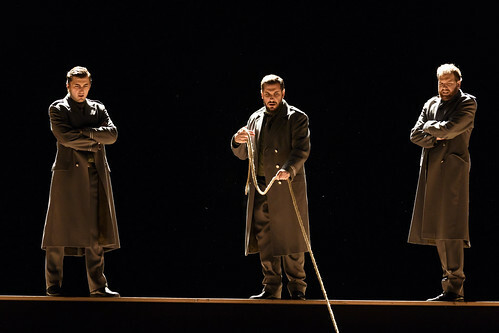 He returns in the 2017/18 Season to reprise the role of Don José. 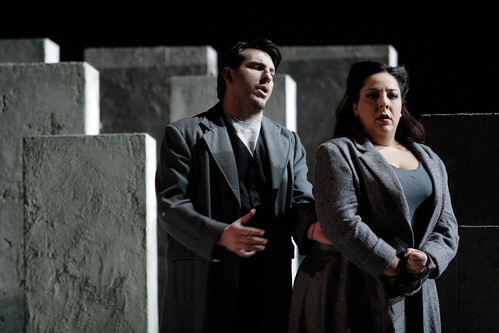 Carè studied at the Giuseppe Verdi Conservatory in Turin and with Luciano Pavarotti and Raina Kabaivanska. 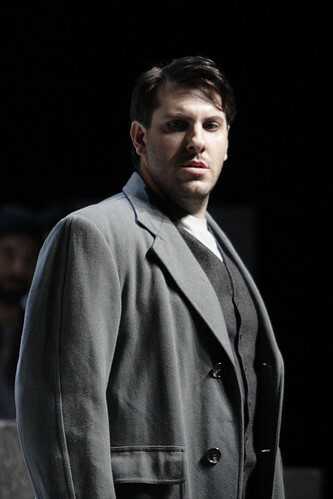 He won the Spoleto International Opera Competition in 2005. 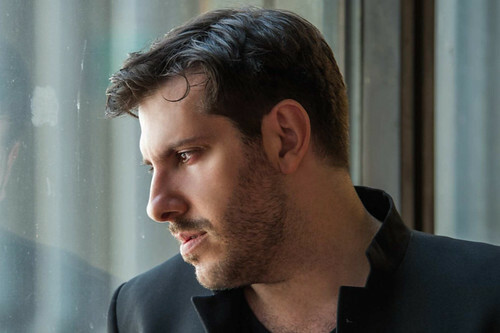 He has gone on to sing for companies including Deutsche Oper Berlin, the Bolshoi Theatre, Hamburg State Opera, Opéra national du Rhin, Royal Swedish Opera, La Fenice, Venice, Teatro Regio, Turin, Teatro Comunale, Bologna, Teatro Massimo, Palermo, Beijing’s National Centre for the Performing Arts and at the Torre del Lago and Savonlinna festivals. 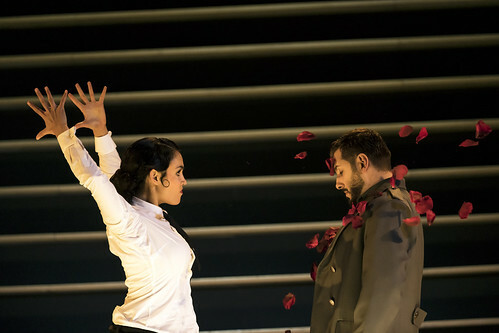 Opera engagements include the title role in Don Carlo for the Bolshoi, Gustavo (Un ballo in maschera) and Stiffelio for Royal Swedish Opera, Pinkerton (Madama Butterfly) for Canadian Opera Company, Savonlinna Festival and in Rome and Turin, Cavaradossi (Tosca) for Stuttgart Opera and Opéra national du Rhin, Don José for Bolshoi Theatre, Royal Swedish Opera, Deutsche Oper Berlin, Singapore Symphony Orchestra and in Rome, Cagliari, Hamburg and Trieste, Macduff (Macbeth) for Grand Théâtre de Genève, Enzo Grimaldo (La Gioconda) in Beijing, Giasone (Medea) in Turin and Catania, Pollione (Norma) in Bologna, Bari and Ctirad (Šárka) for La Fenice, Osaka (Iris) for Festival de Radio France et Montepellier and Radames (Aida) in concert with the Boston Symphony Orchestra. 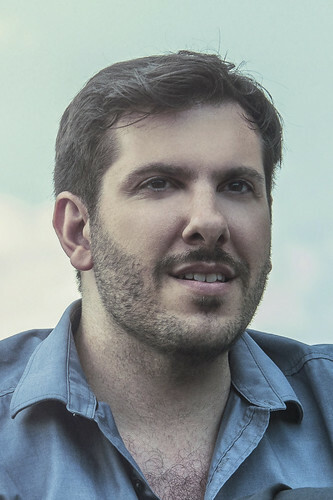 Carè has worked with such conductors as Paolo Arrivabeni, Bruno Bartoletti, Riccardo Chailly, Gianandrea Noseda, Evelino Pidò, Roberto Polastri, Marco Zambelli and Massimo Zanetti.